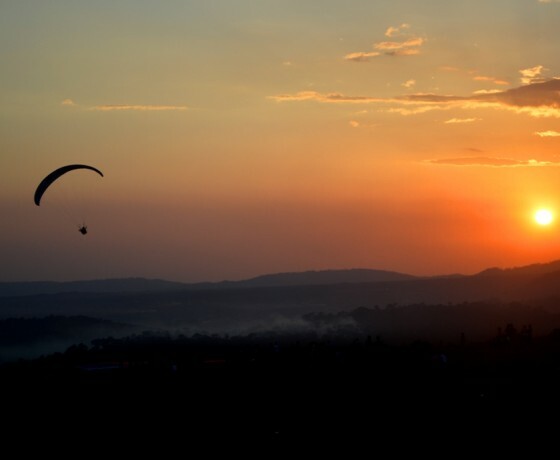 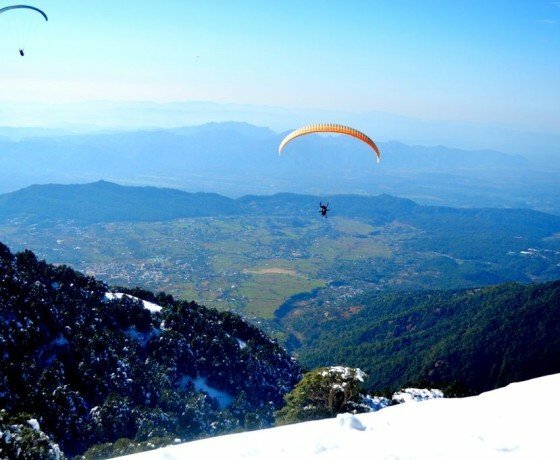 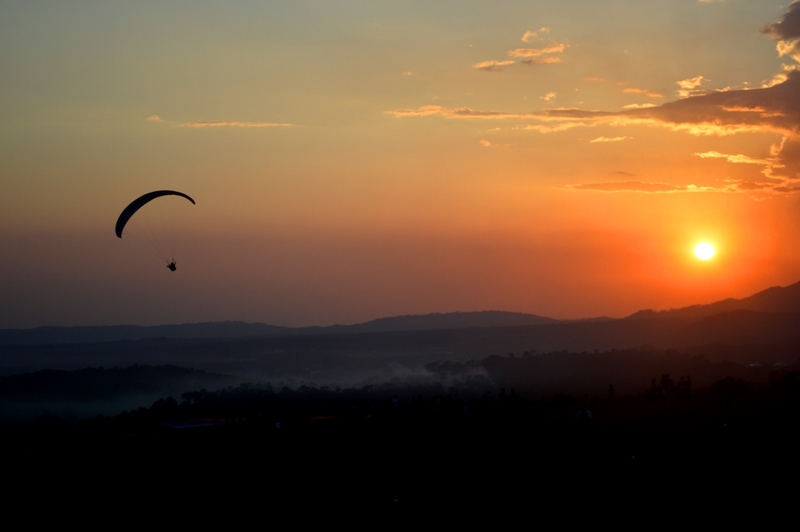 Package : Stay and Paragliding in Bir-Billing. 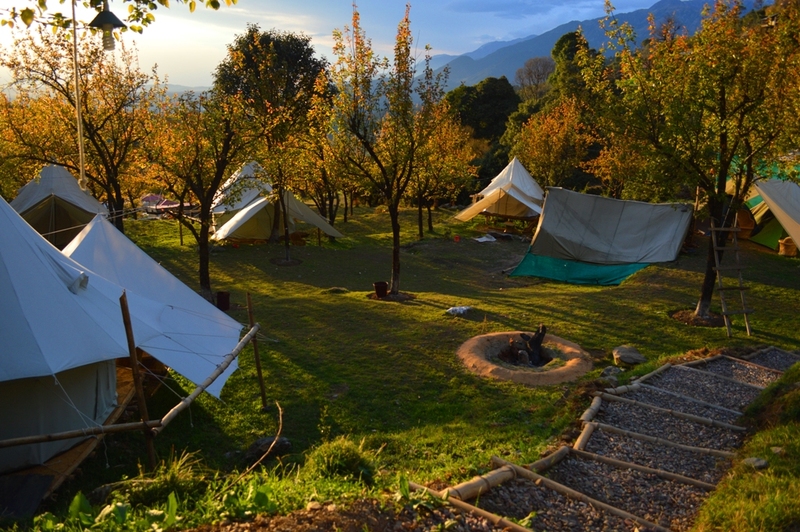 Stay: Bell tent accommodation with Breakfast and Dinner. 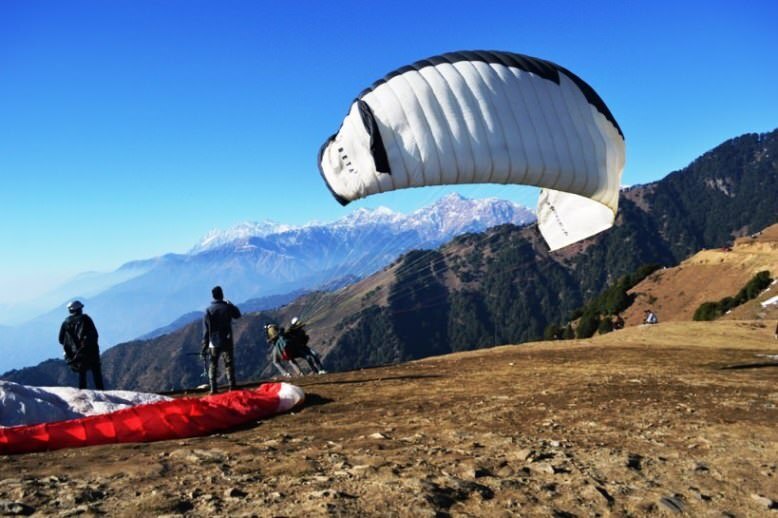 Takeoff site: 8000 fts from sea level. 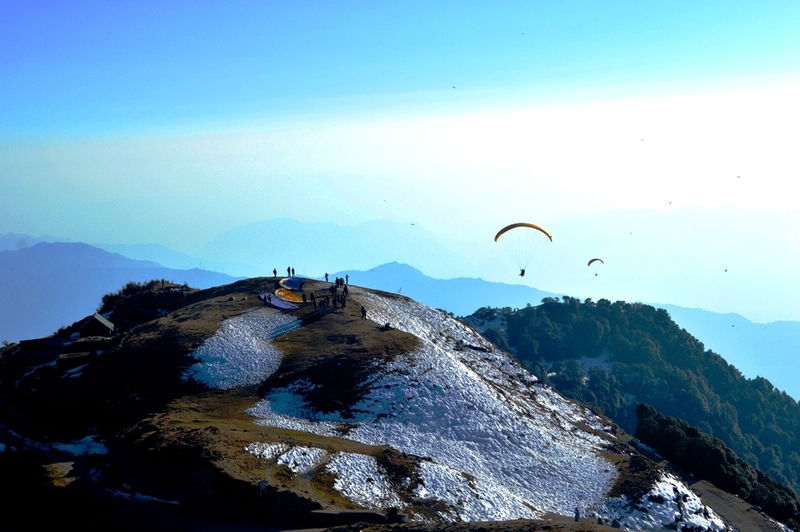 Landing site: 4300 fts from sea level. 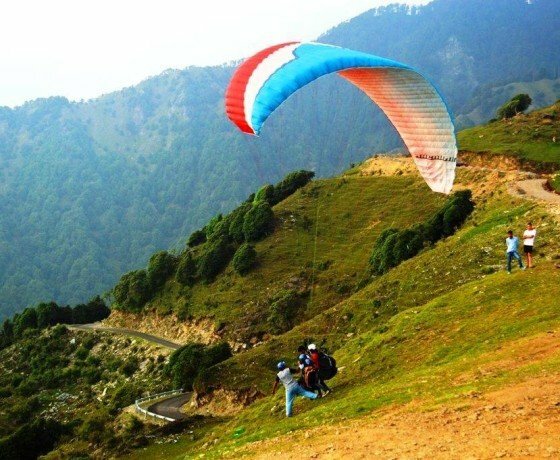 Itinerary for Paragliding and Camping stay in Bir Billing valley:-. 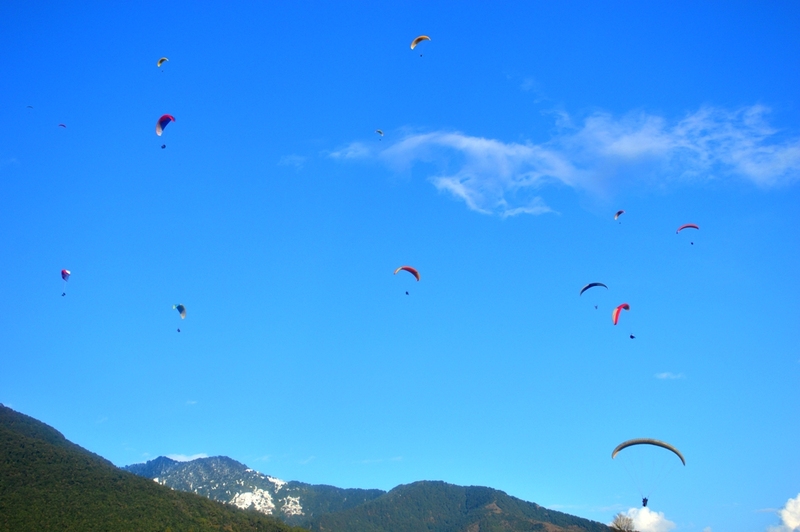 Day 2: Paragliding and Departure (15-30 mins. 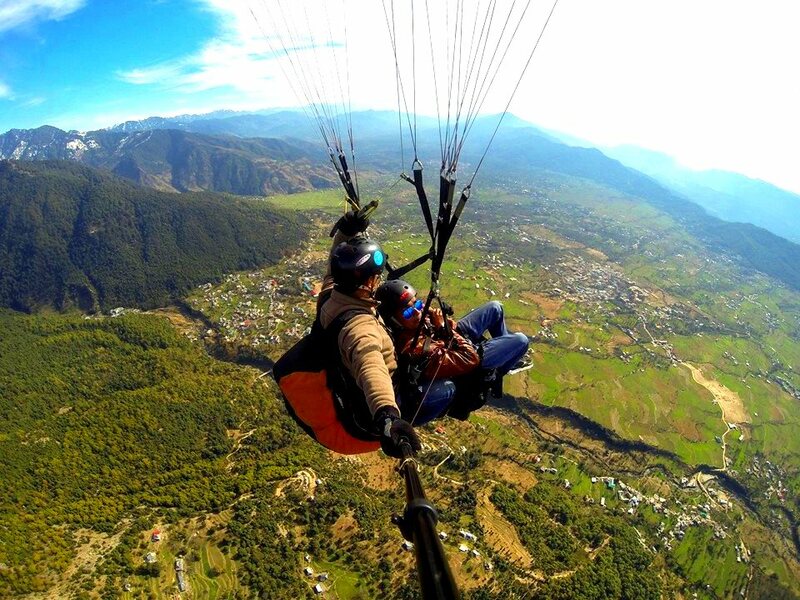 Tandem Paragliding flight). 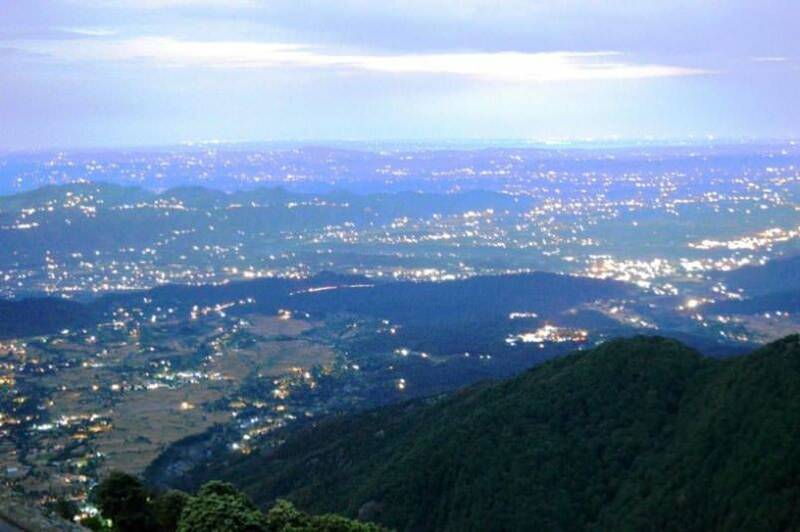 Morning post breakfast drive for 1 hr. 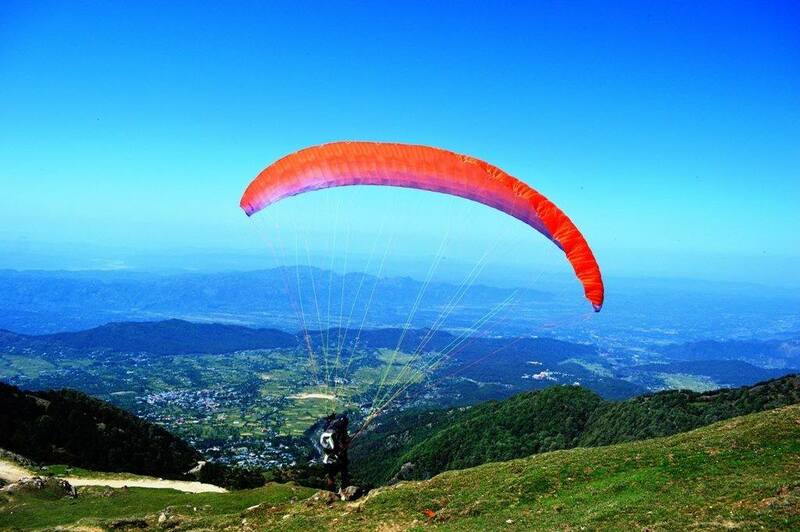 to paragliding take off point at Billing for paragliding session. 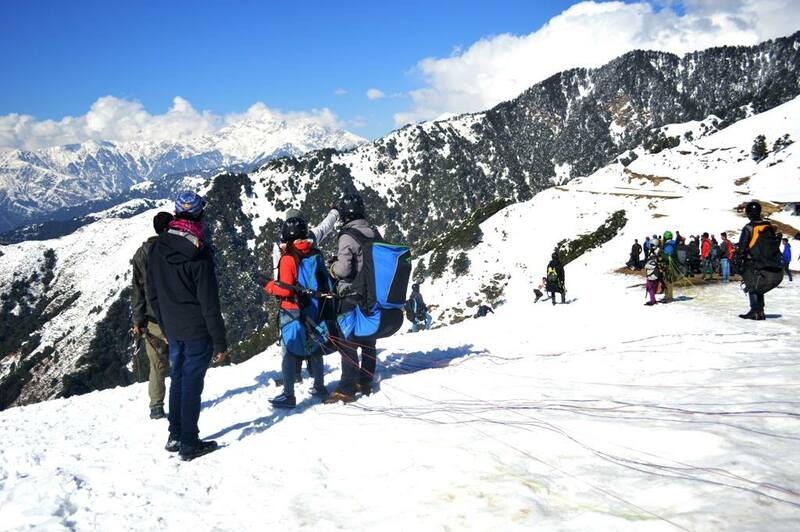 Safety briefing by pilot for paraglider and paragliding flight of 15 to 30 mins with experience pilot. 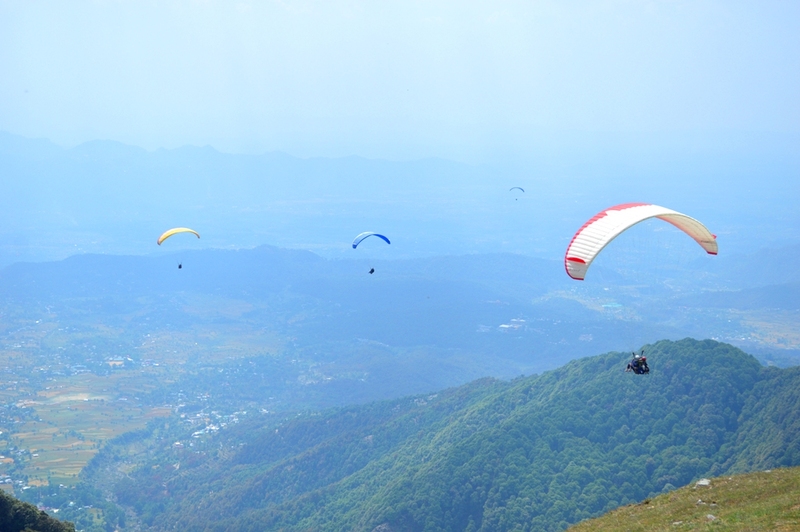 Landing at landing site at Chougan area of Bir and departure. 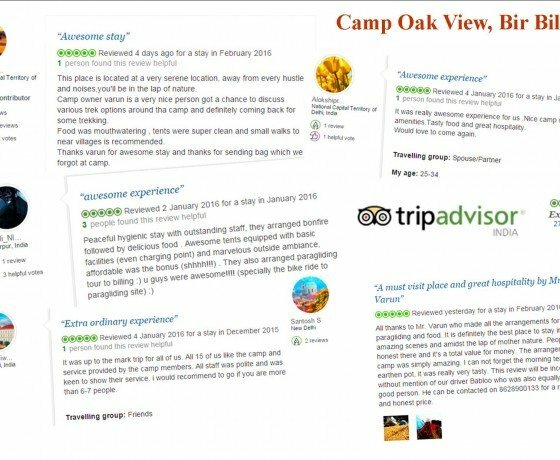 Accommodation for 01 night at Camp Oak View, Bir on twin sharing basis . 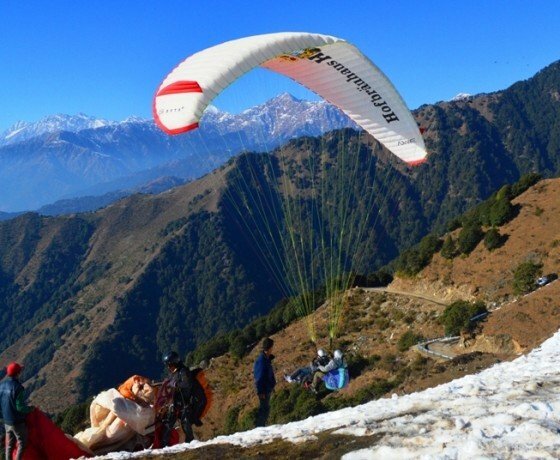 Videography of paragliding flight, any exigency expenses caused by or liability for disturbance in trip program due to circumstances beyond our normal control. 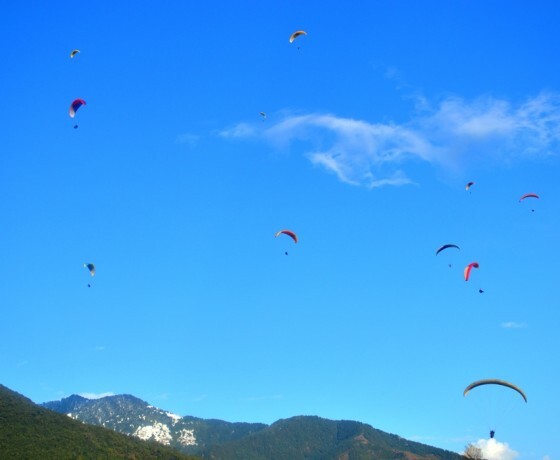 Such as airline delays, road blocks, vehicle malfunctions, weather conditions, sickness, natural disasters, riots etc. 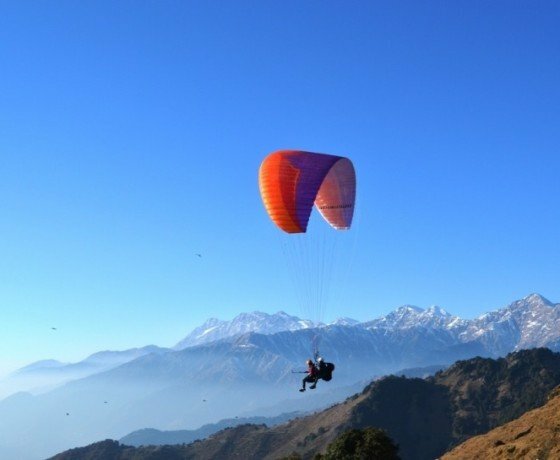 Package include stay and paragliding in Bir Billing, Stay included Bed, Breakfast and Dinner and paragliding includes the flight of 15-30 minutes flight from Billing to Bir. 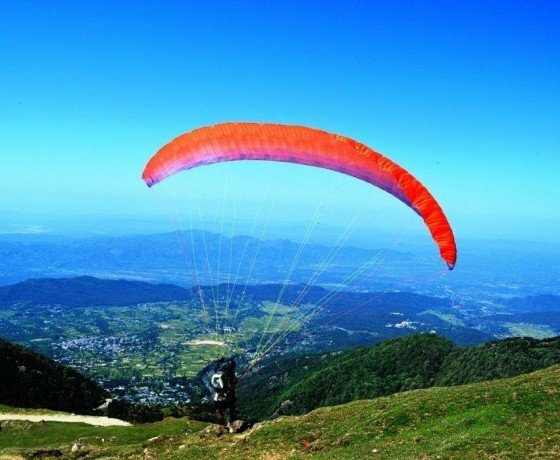 Package does not include any transport. 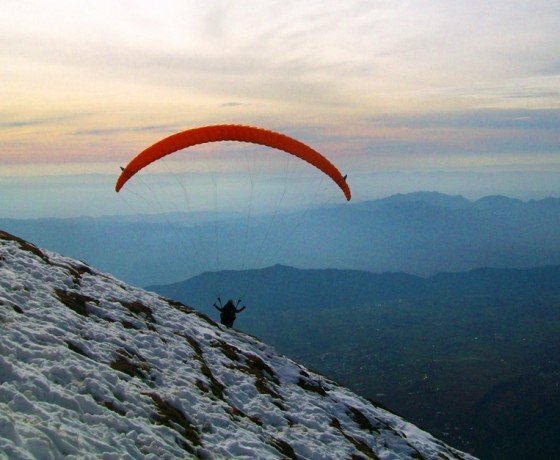 Stay and Paragliding in Bir Billing is unique experience for a family holiday. 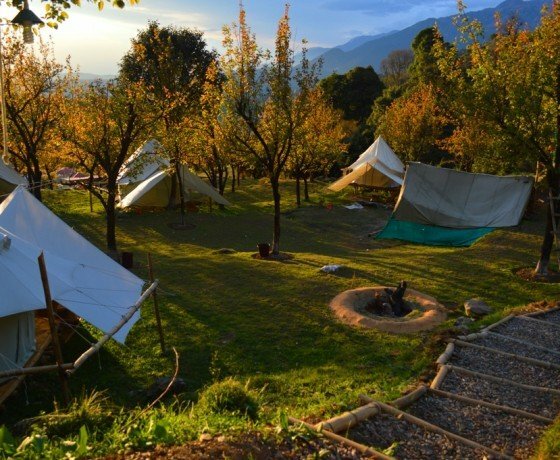 Gamping in Bell tents with our hospitality, helpful and experienced team, makes your stay easy and comfortable. 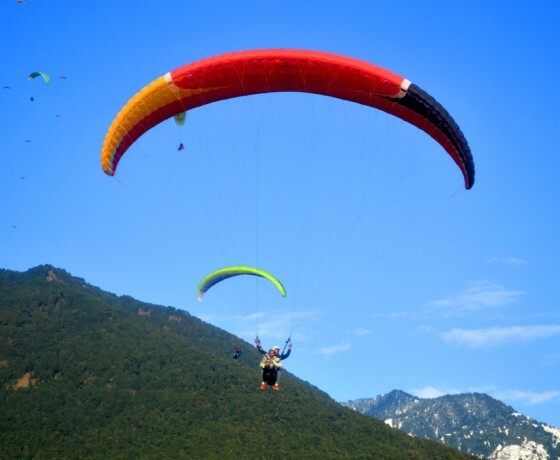 Our camp site is located at the edge of town near the forest. 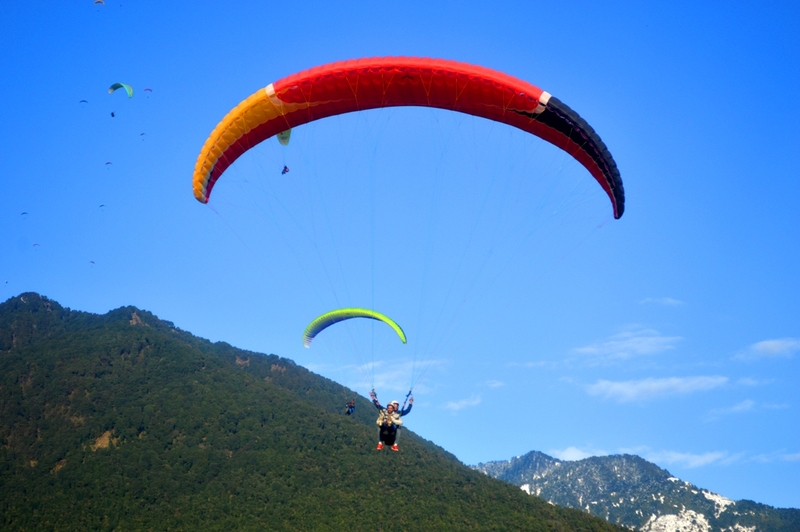 One can experience best Paragliding and stay experience. 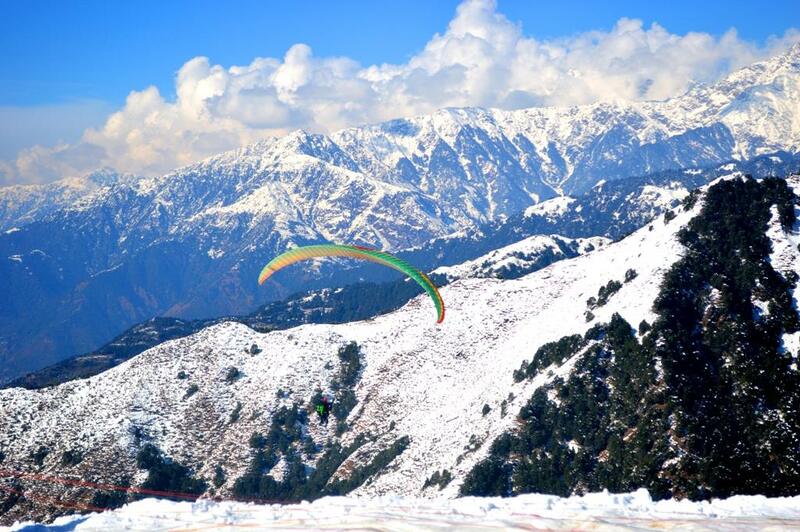 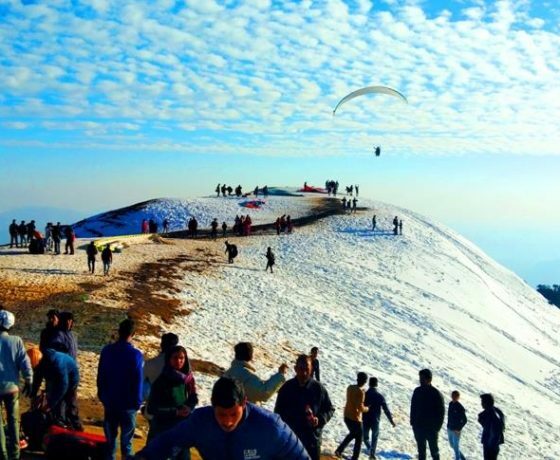 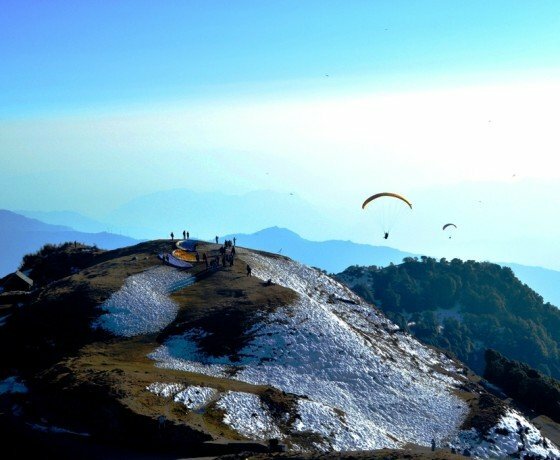 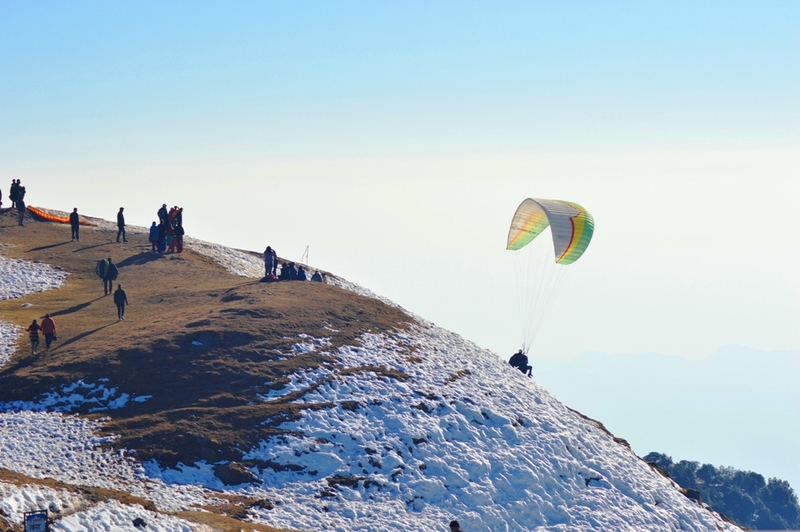 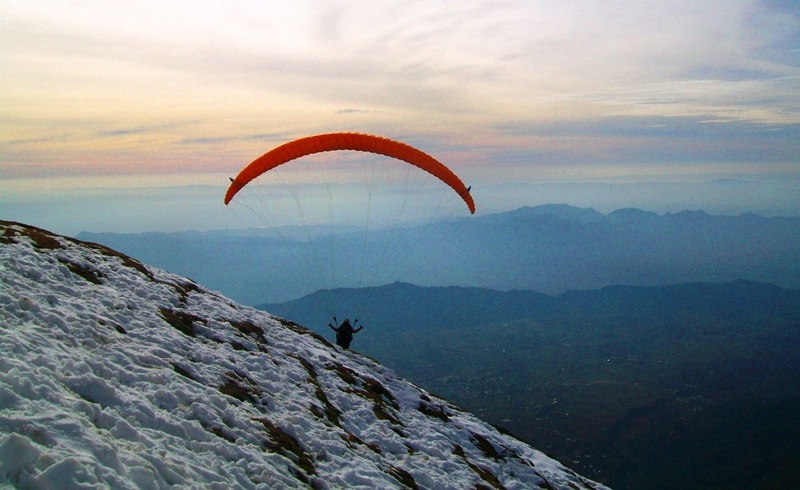 Bir-Billing is known for its paragliding. 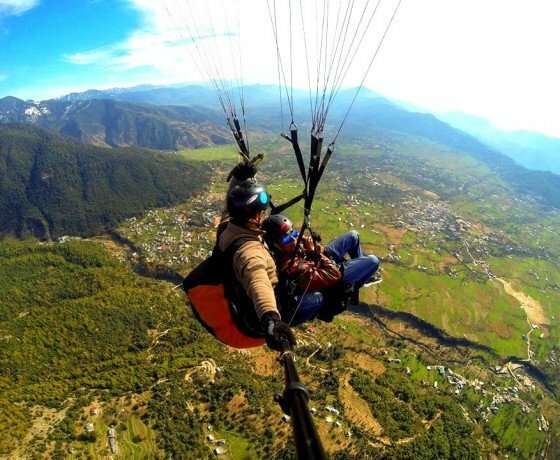 Paragliding in Bir-Billing is marked in world map. 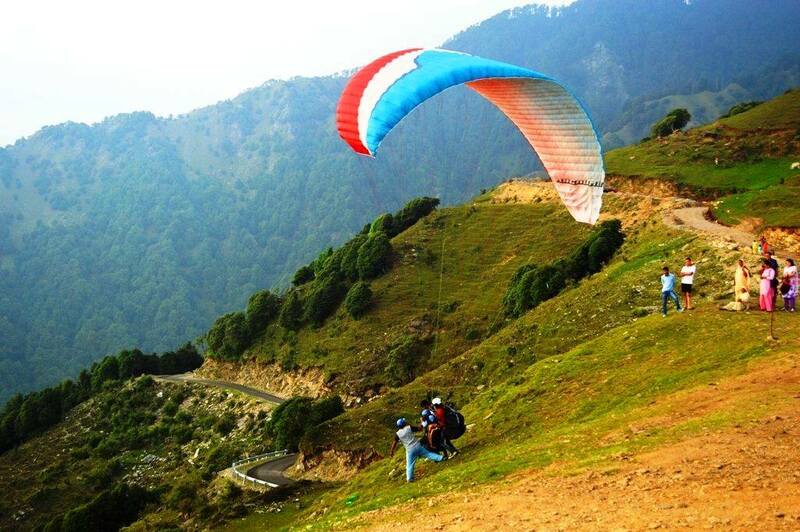 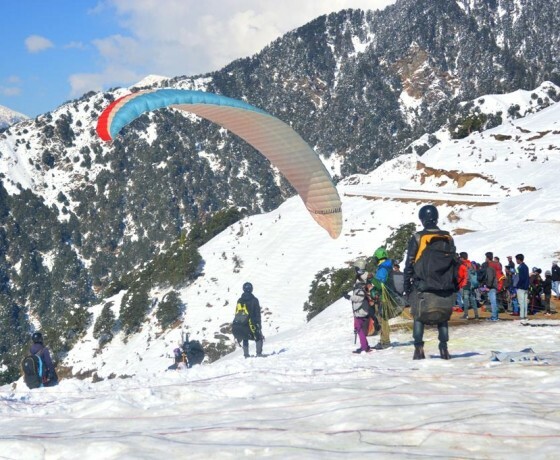 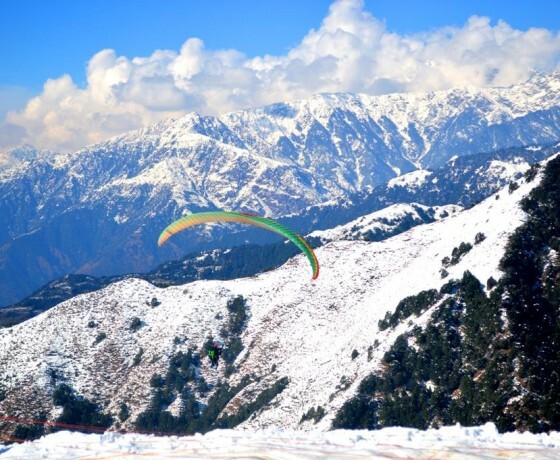 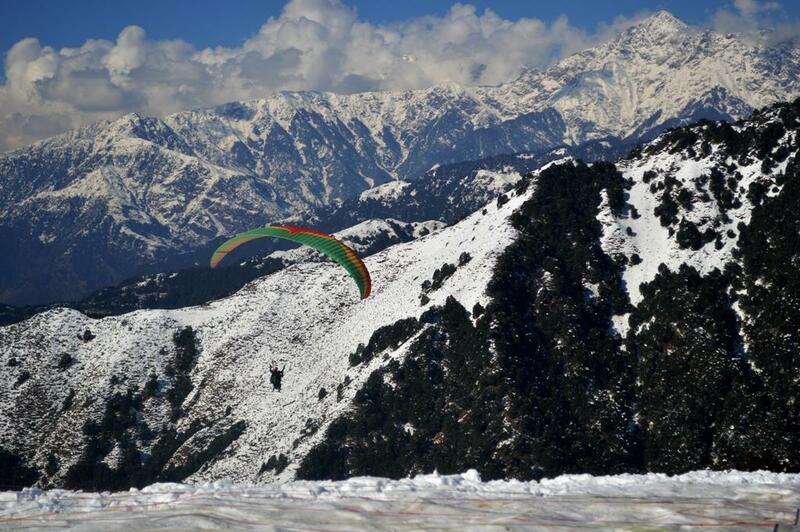 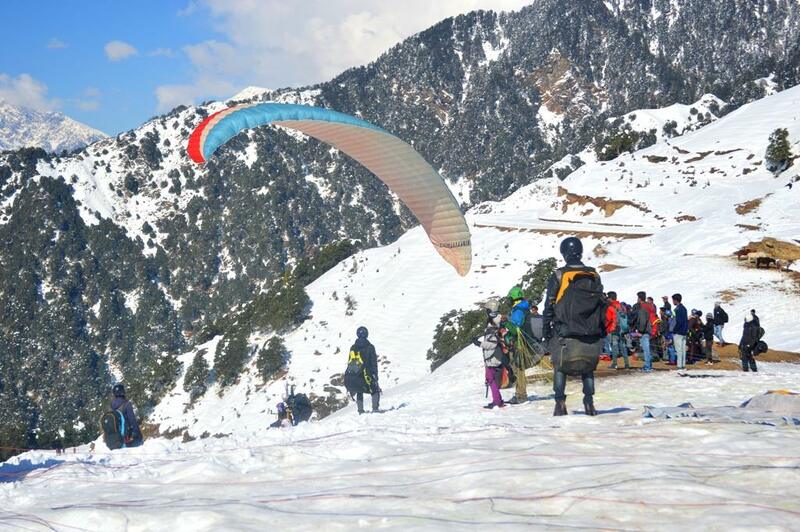 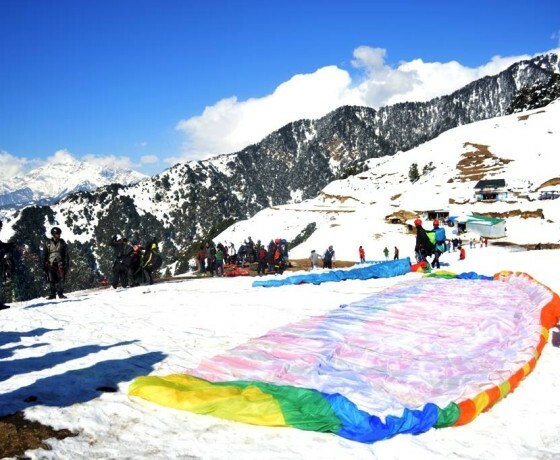 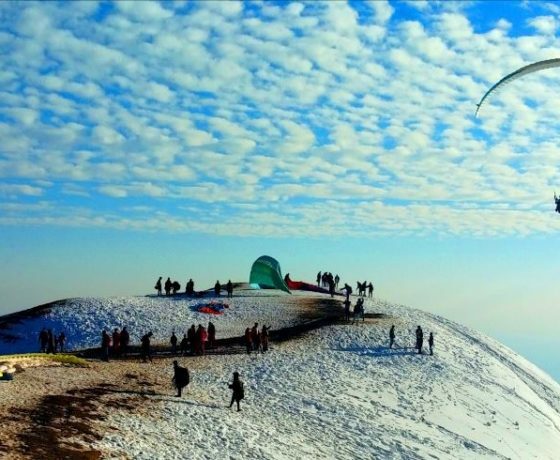 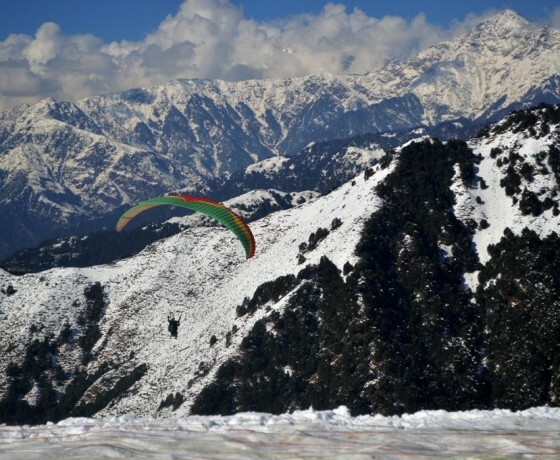 Bir-Billing Paragliding site is considered among some best site in the world. 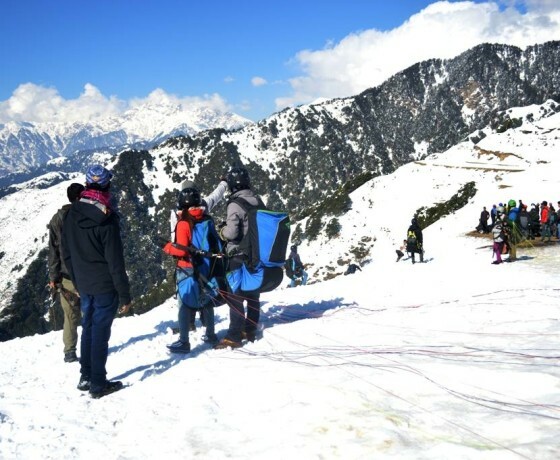 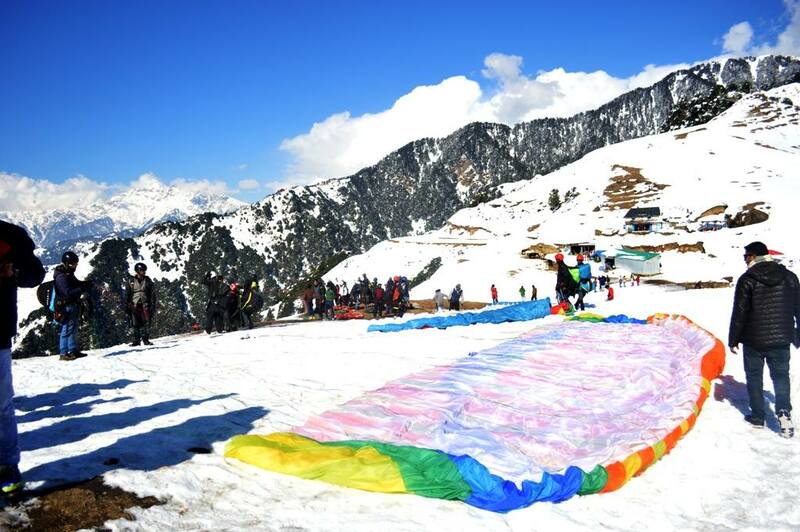 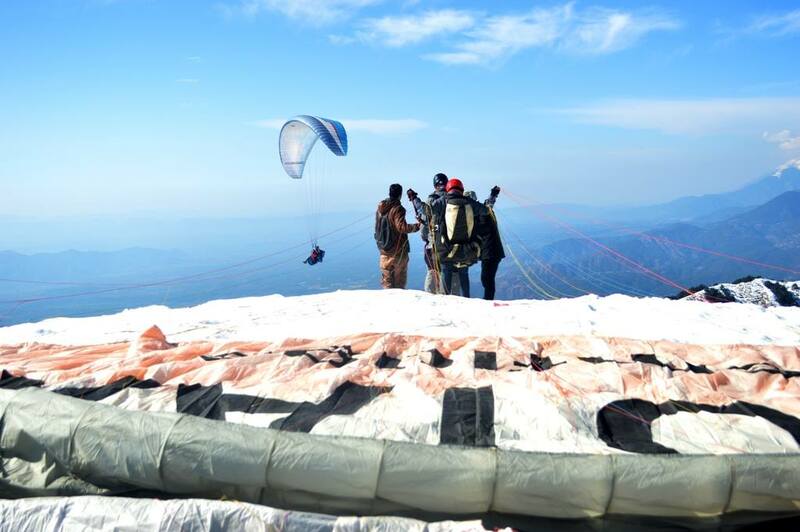 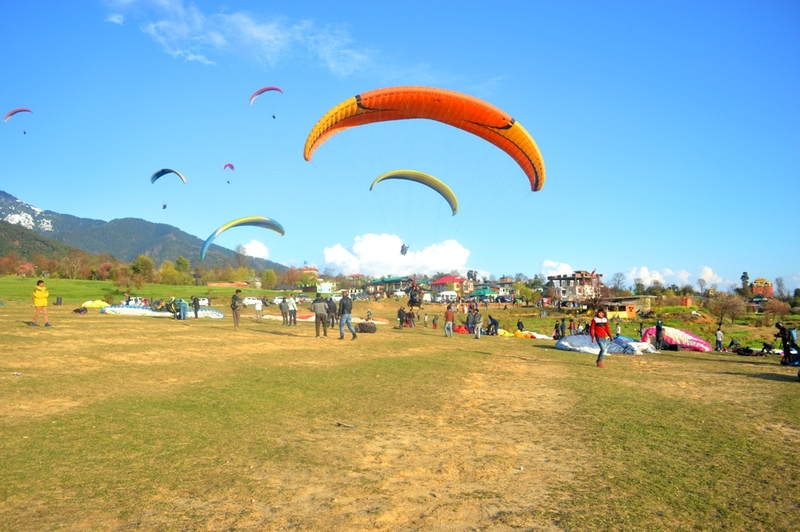 Bir-Billing successfully hosted Paragliding World cup in 2015 in the month of October. 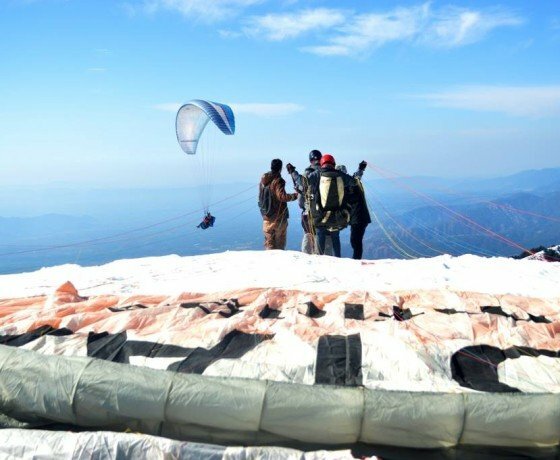 This 1st time when India hosting such big event related to this adventure sport. 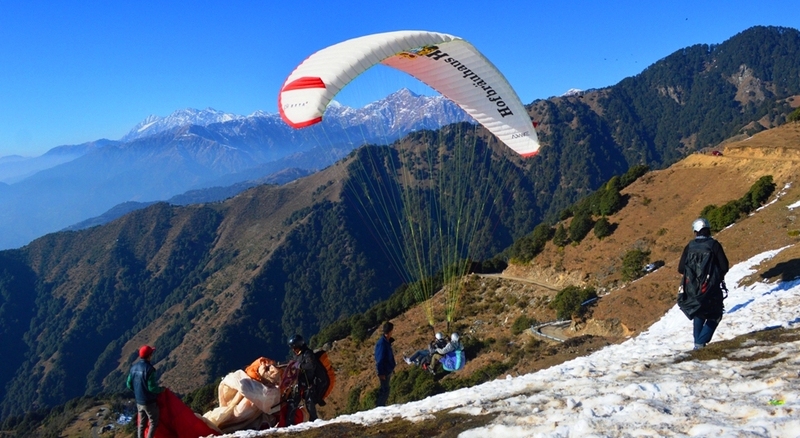 Bir-Billing has low carrying capacity to accommodate tourist. 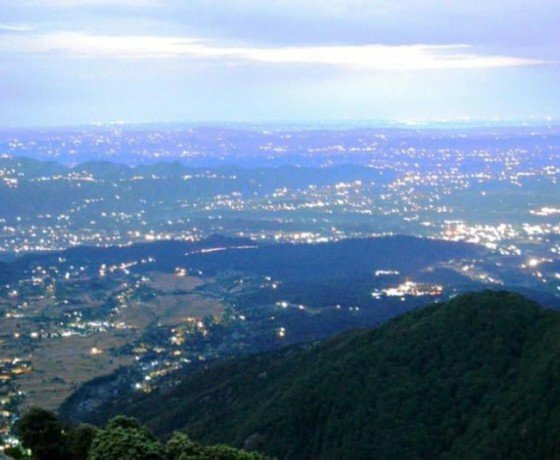 Most of then stay away from the city and visit here in day and return back again. 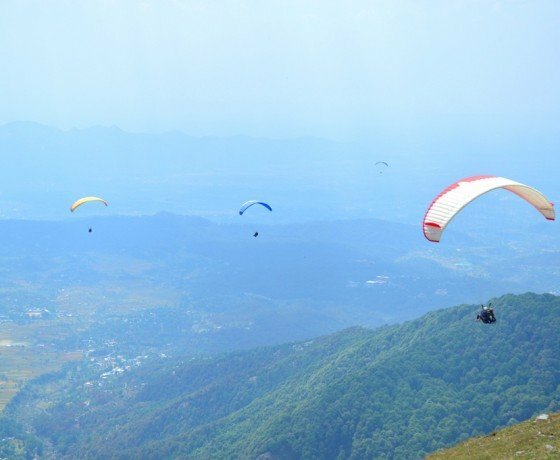 But this will not allow then to experience Bir-Billing at their fullest. 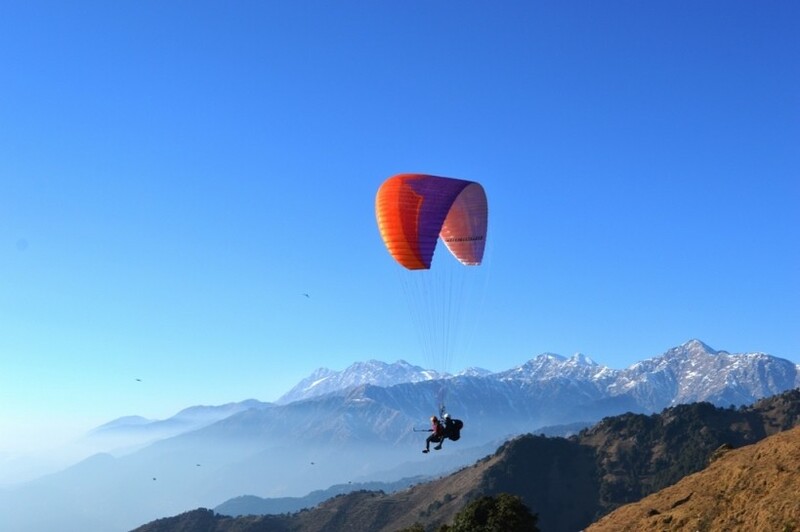 We are providing both paragliding and stay with us. 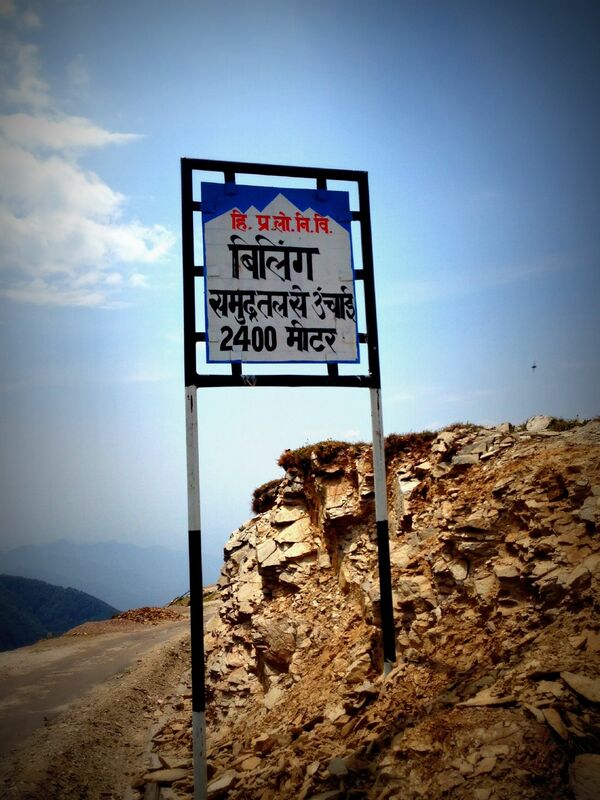 Visit to nearby tribal villages. 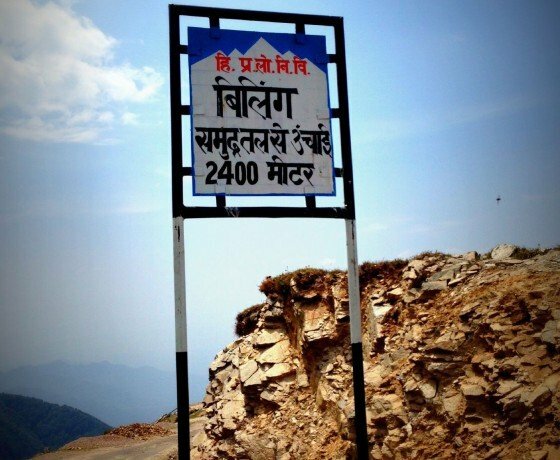 Visit to Stupa’s and Monasteries around Bir-Billing. 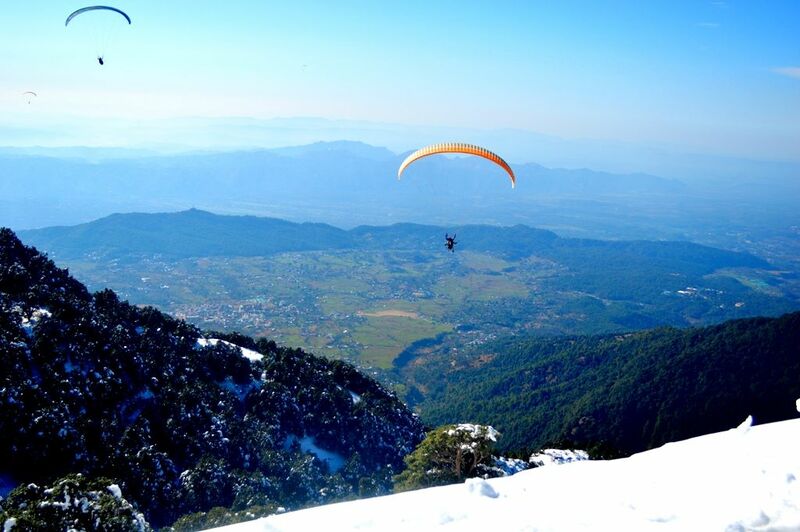 We offer visitors package which include Paragliding and stay. 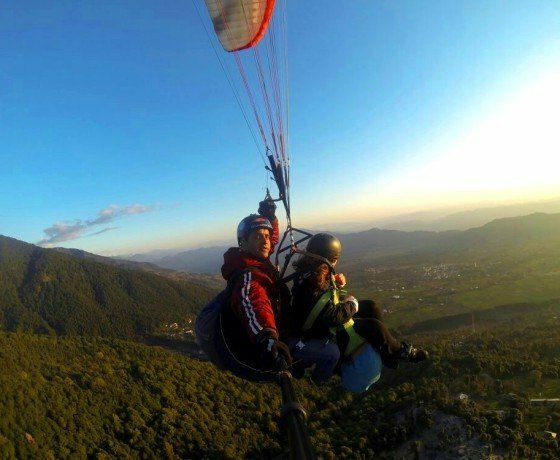 This allows them to stay here and choose their other option and experience. 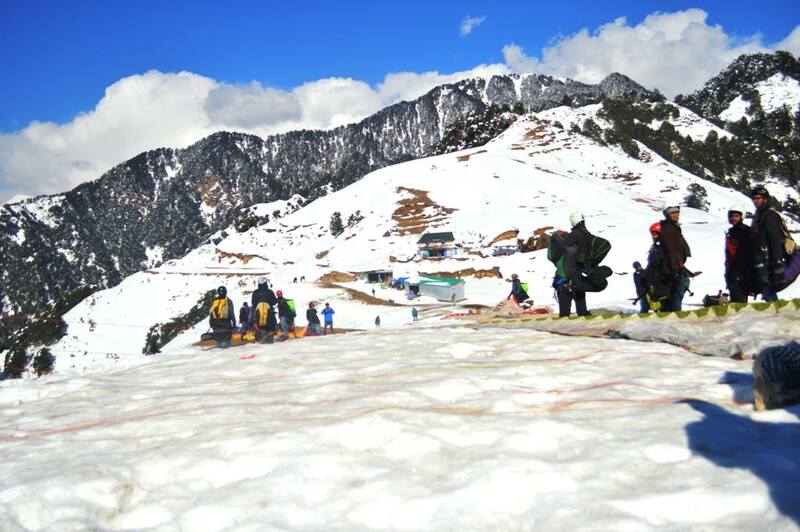 We have camp site at the edge of Bir-Billing near the forest area. 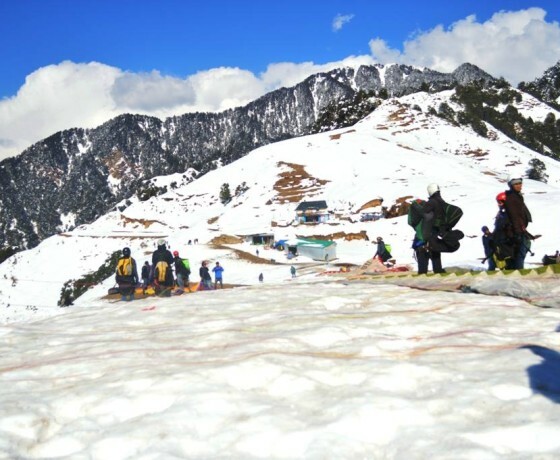 This camp site provide the calm and peaceful stay. 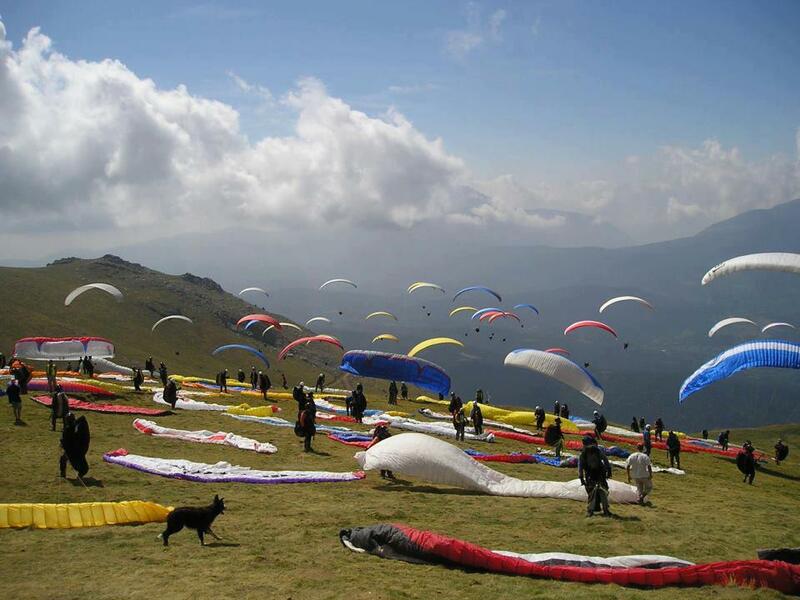 Campsite or Glamping offers all adventure activities we mentioned above in the list. 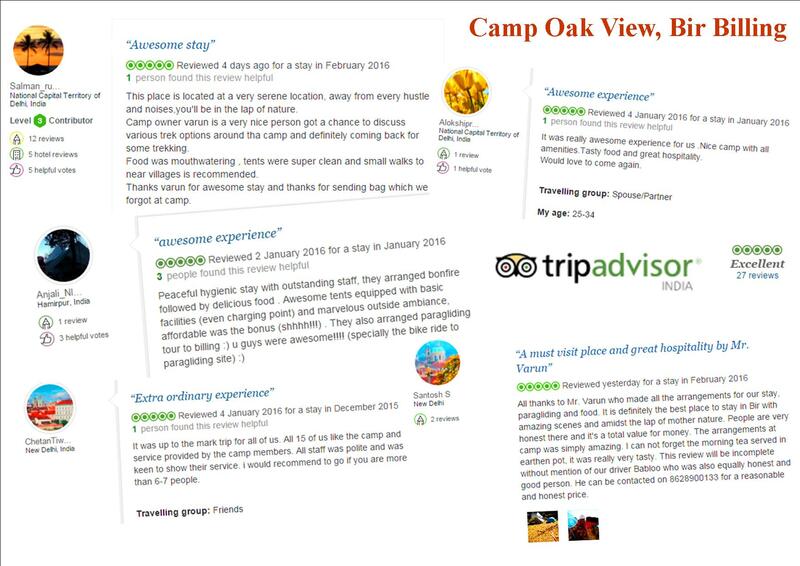 We provide homely food in the camp site. 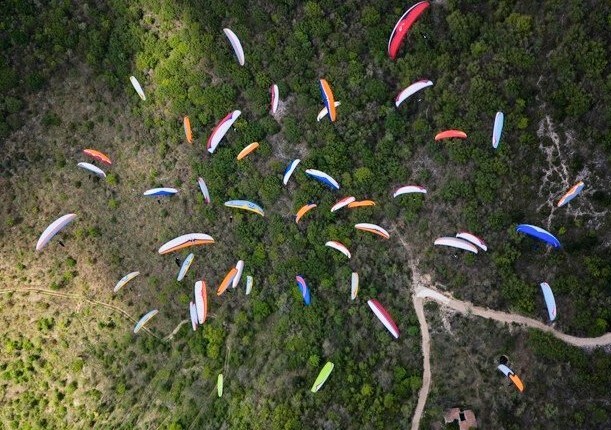 There are many trails near by the camp site. 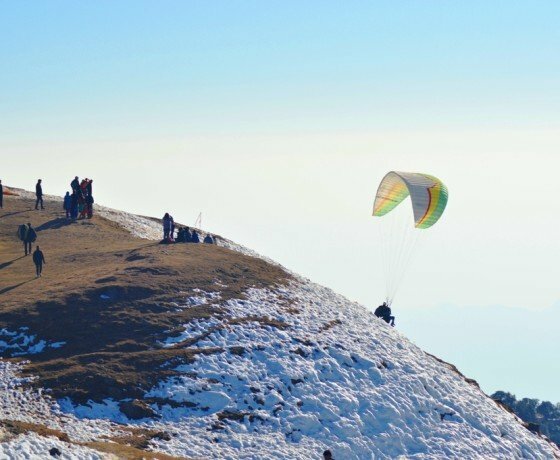 One can trek to Billing from the camp site. 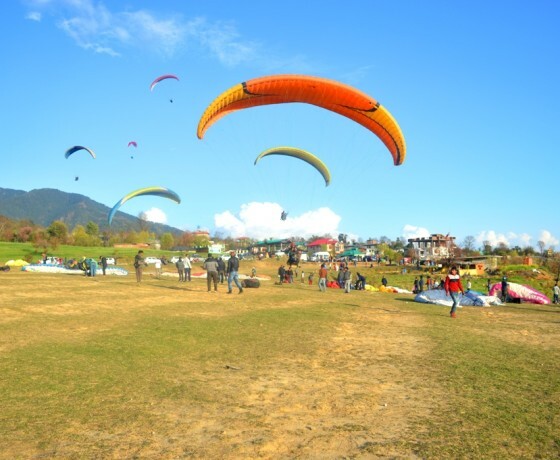 Village life can be experienced as a small local village is just adjacent to the camp site. 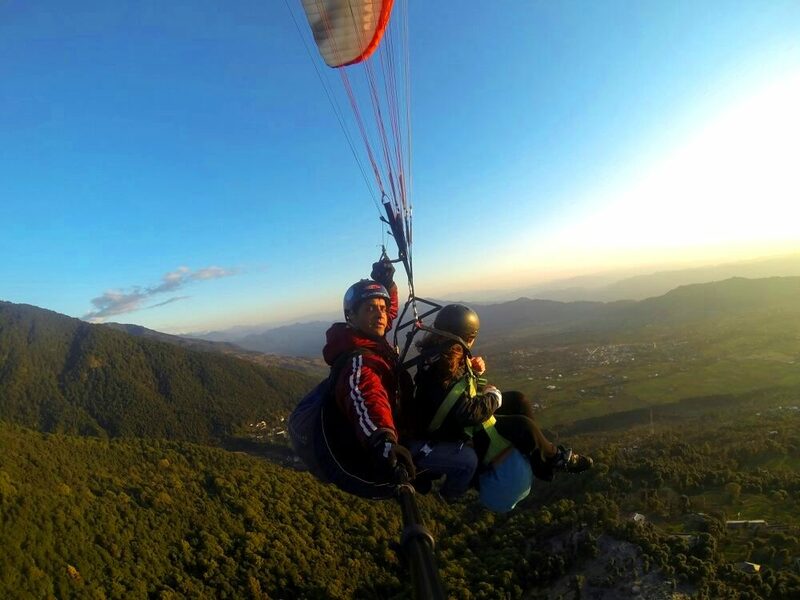 Our team and experienced local guide’s definitely a great edge to you to get more information about Bir-Billing. 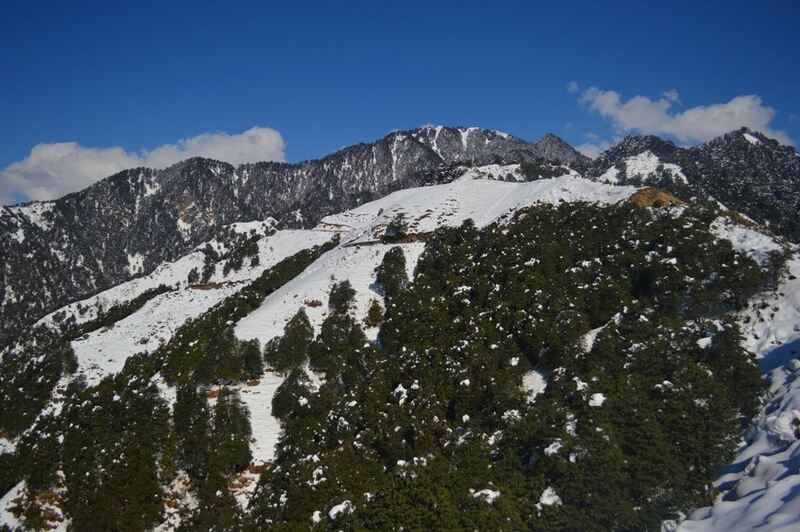 Bir-Billing is the Gateway to Dhouladhar Wildlife Sanctuary. 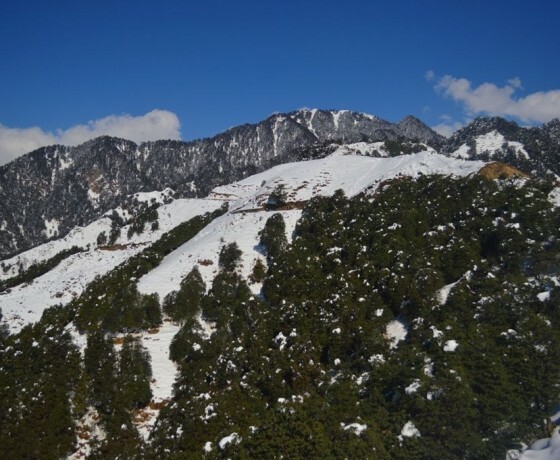 which is the home of many endangered species. 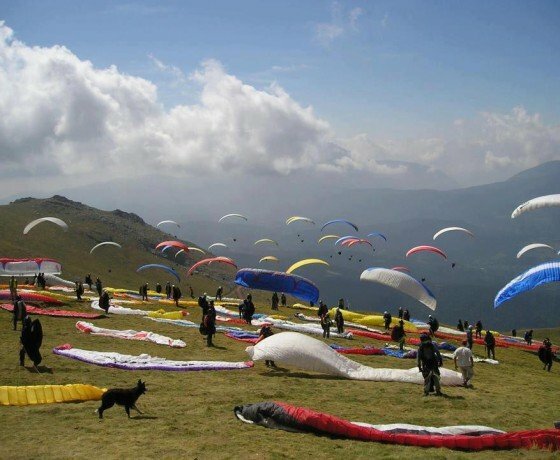 Packages of Short Paragliding Flight for 15-30 minutes. 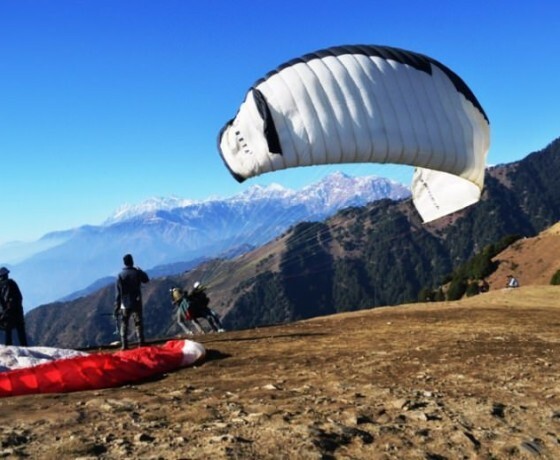 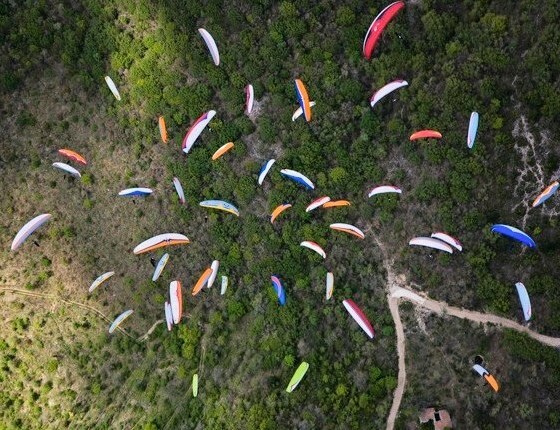 Packages of Long Paragliding flight from 30-45 minutes.